Search and find Inmates in Las Vegas. 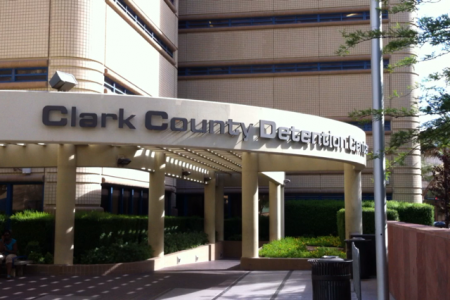 Call 702-608-2245 to search for an Inmate in any Las Vegas area Jail. Our friendly staff will find your friend or loved one fast in any of the three Jails. 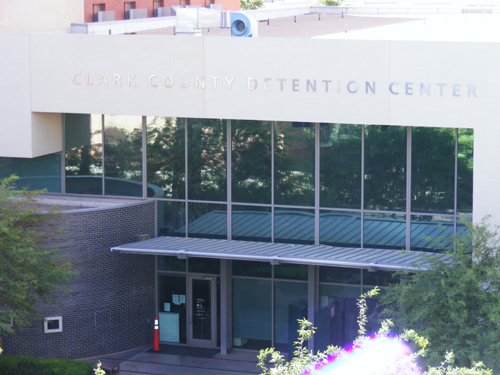 The Clark County Detention Center, also known as the CCDC, is in downtown Las Vegas right behind the Golden Nugget Casino. 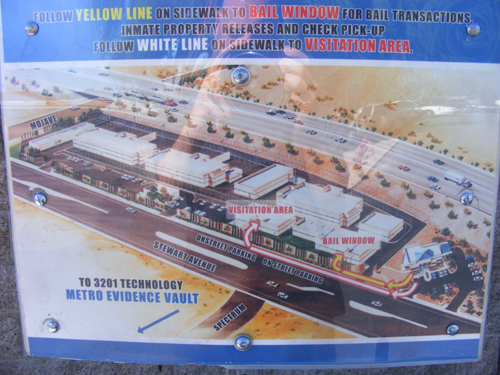 The City of Las Vegas Detention Center is on the outskirts of the City of Las Vegas nested right against the 95 freeway between Mojave and Pecos Road. 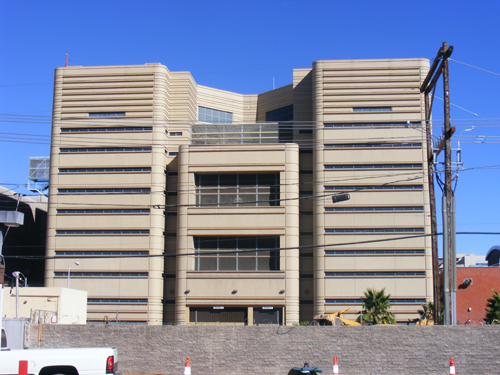 This Jail now houses also the inmates from the former North Las Vegas Detention Center. 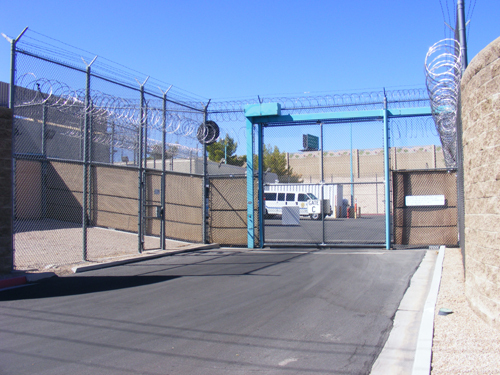 The Henderson Detention Center is in the City of Henderson which is only a few minutes from Las Vegas. Don’t bother calling any Jail yourself. You will be on hold for up to 30 minutes or longer and to add to the frustration the automated phone system may even hang up on you. We have access to all the current and updated inmate information on all the jails in the greater Las Vegas area and can perform a fast Inmate Search. We are fully licensed by the NV Department of Insurance, BBB accredited and offer fast Inmate Searches and Online Bail Bonds in 3 minutes or less. Call 702-608-2245 right now. You will be happy you did, guaranteed!